Recognizing and rewarding tenure accomplishment is a key priority for our company. We cannot grow or succeed without a team of committed and capable employees. 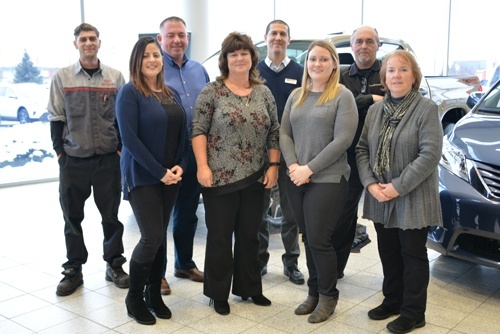 We proudly announce and celebrate significant milestones of these deserving team members. The “Class of 2017” celebrated tenure milestones of 5, 10, and 20 years.